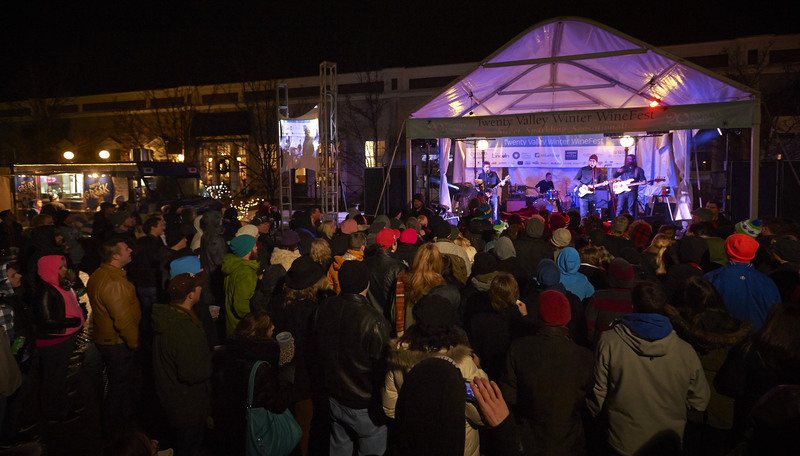 Twenty Valley Winter WineFest is here! From January 9th – 11th, 2015 enjoy red, white, sparkling and ice wine from 24 wineries in the area on the streets of Jordan Village. Tokens for food, beer, cocktails and wine are $3.25. The festival features Michael Smith with daily cooking demos and Canadian recording artists The Mohrs, Yukon Blonde and The Glorious Sons have free concerts in the evening. Over 80 Twenty Valley VQA red, white and sparkling wines and Icewines. Gourmet food pairings from some of Niagara’s premium restaurants. Visit participating wineries for a delicious dish and a sample of wine! Tour the Wine Route with a Discovery Pass. (January 9-11, 16-18, 23-25 for $40 per pass.) Discovery Pass holders can enjoy eight experiences. If you don’t want to buy a pass, you can experience each pairing for $10. There are 17 participating wineries in the Twenty Valley area. I’m looking forward to the pairing at Kacaba Vineyards Winery! Kacaba’s Gewürztraminer Icewine or Reserve Riesling is paired with a grilled panini with rich and creamy brie, arugula, ripe red apple and pear topped with a drizzle of honey and Icewine. Yum!